Welcome to the IR Think Tank. This platform has been created, so established members can get involved in group development by sharing their views on new initiatives prior to launch . We look forward to receiving your feedback and continuing to grow the network together. 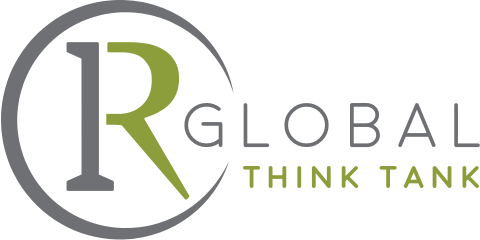 If you would be interested in being part of the 2019 Think Tank please contact rebecca@irglobal.com.